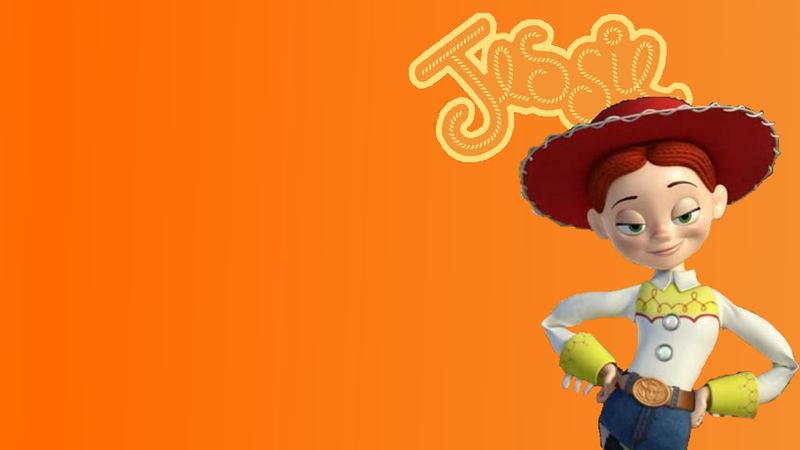 Custom Jessie Обои (widescreen). Even though I speciifically clicked "upload wallpaper" it still put this in the фото section. 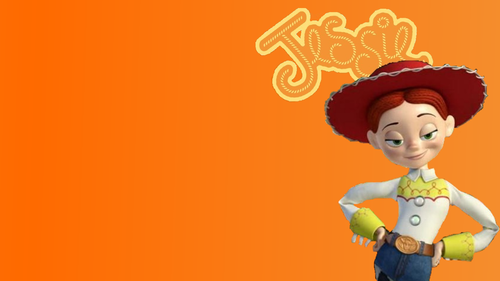 Several times.. HD Wallpaper and background images in the Jessie (Toy Story) club tagged: wallpaper toy story jessie. Even though I speciifically clicked "upload wallpaper" it still put this in the фото section. Several times.